A lost egg is looking for its parents. 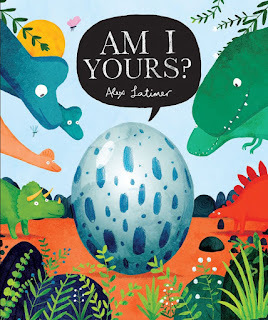 As dinosaurs gather, it asks, “Am I yours?” In rhythm and rhyme, the friendly dinosaurs inquire about what the egg looks like inside its shell since they can’t see in. After multiple attempts, the egg’s parents still can’t be found. But the group of dinosaurs is determined to help the egg find its home. Am I Yours? 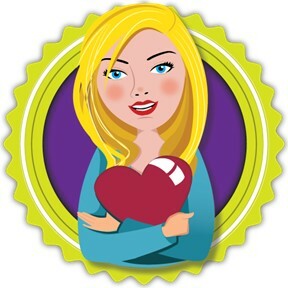 is a cute story with great illustrations. Kids will enjoy the wonder and suspense of finding out just who is in that egg. If you’re interested in reading Am I Yours?, you can purchase a copy here on Amazon. *A copy of this book was provided free of charge for an honest review.